This was a little bit different than the last time I saw the issue. 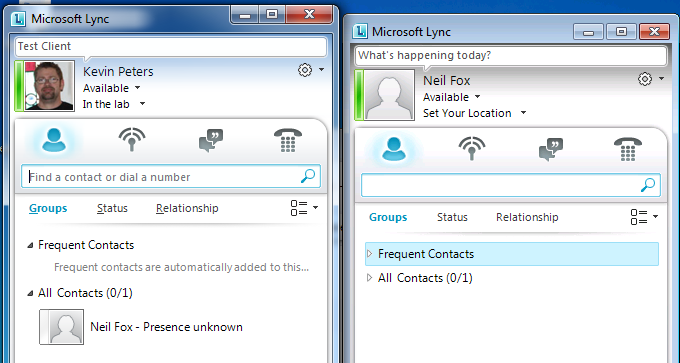 This time the Users couldn’t see Presence for existing Contacts. This only impacted Users on other Pools though, not Users who were homed on the same Pool. 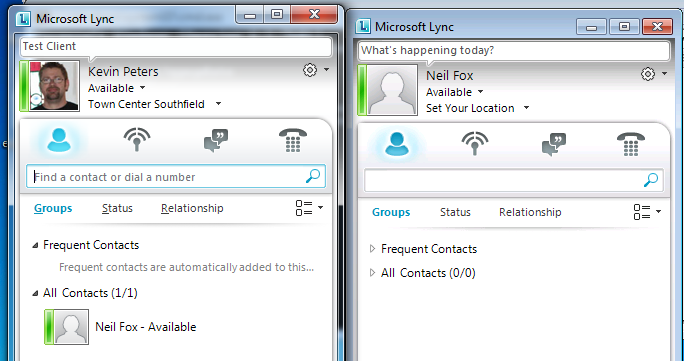 I have reported this issue to Microsoft and hopefully the KB published last time will be updated to include Lync. This entry was posted in Uncategorized and tagged Group Policy, Lync 2010, Lync Server 2010, Presence Unknown, SIP Compression. Bookmark the permalink.